This position is responsible for leading all M&E related assignments and management of the IRC PROL, and Health M&E programs. The position supports the development and implementation of the programs monitoring and evaluation strategy to ensure quality, timely, accurate and utility information in support of implementation of the program sector activities. 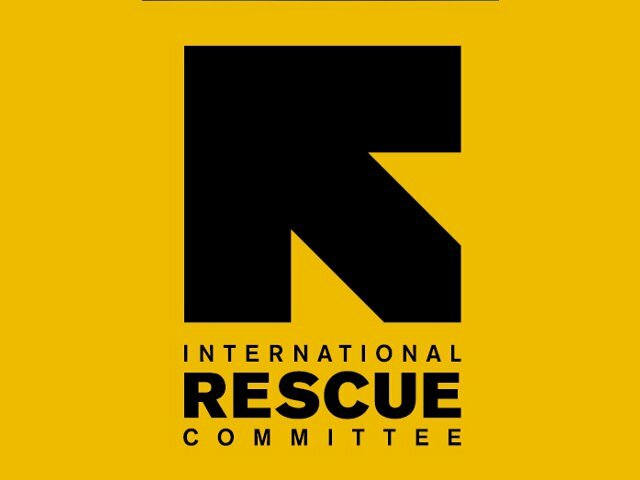 This position will participate in proposal development and ensure project log frames are well designed in line with the IRC Outcomes and Evidence Framework (OEF), project designs aligned to IRC Monitoring for Action (MfA) standards, data are properly collected and collated using the designated IRC data collection and management systems, and ensure data protection protocols are respected. This position will be reporting to M&E Coordinator with a dotted line to PROL and Health Technical Coordinators. You will be supervising three M&E officers in different camps. In collaboration with the PROL and Health Technical Coordinators, s/he will support the preparation of internal and donor project reports and will be directly responsible for reporting on progress against indicators and quality assurance. Data Management and Quality Assurance. Review existing M&E tools, systems and approaches and design various PROL and Health data collection tools, lead data collection processes and ensure high quality data is collected. Coordinate and Supervise M&E Officers in ensuring quality data entered into designated databases. Perform Data Quality Assessments (DQAs) and ensure that programs generate quality data through monitoring visits, spot checks and regular data verifications. Build capacity of PROL and Health staff in understanding indicators, provide on job support and mentoring, and design trainings on data quality, management and analysis based on staff and M&E training needs and conduct follow up of each training. Produce monthly and quarterly dashboard/summary reports on the reach versus targets as outlined in the project log frames. Update on archiving projects M&E key documents, guidelines, tools, data files, analysis files, reports and presentations in shared drive or box. Ensure effective storage of assessments, surveys and evaluations and/or organizational knowledge in shared folders or box, and to use this knowledge base to promote learning across the organization. Follow and monitor the reporting calendar and ensure timely submission of IRC and donor indicator data. Prepare high quality, analytical reports and support program activity reporting and synthesize across sites on monthly, bi-annual and annual basis in accordance with expected results. 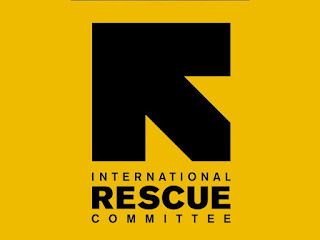 Work closely with M&E Coordinator in strengthening the IRC Tanzania country program M&E system and roll out comprehensive M&E plans with corresponding data collection and analysis tools aligned with agreed work plans, the log frame, and performance indicators. Document, disseminate and apply good practices and lessons learnt in the program review meetings. Provide ongoing support, mentorship, and coaching to M&E Officers, and Interns. Provide orientation and build capacity on IRC M&E processes, data collection and updates to M&E staff and Program Staff. Performance review and management to M&E Officers and interns. Attend and participate in trainings identified/organized by your supervisor. Follow any new procedures and guidelines designated in circulars from Country Director. Report any violations of IRC’s three core values (Integrity, Service and Accountability) as per IRC WAY reporting mechanism. The reporting of violations is an obligation on the part of all staff members. Bachelor Degree in social sciences, statistics, or related fields with at least 3 years of experience in Monitoring and Evaluation related assignments. Communicate effectively in a multi-cultural environment and diplomatically manage collegial relationships. Support and respond to the program’s data needs as quickly as possible to support evidence-based decision making. Summarize, present and communicate key findings and information for management decision making.